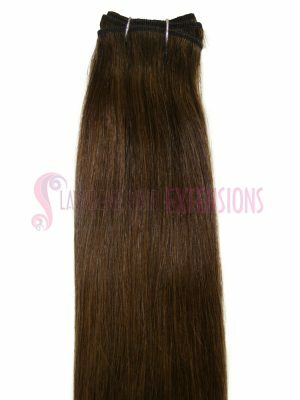 Lavadene, the best place for weave hair extensions Melbourne. This is the best method for attaching hair extensions. There is no heat or glue used and above all it promotes hair growth. When you visit us in Melbourne you will receive a free consultation. 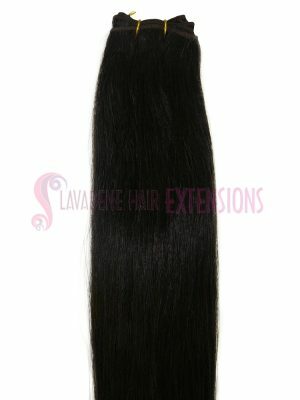 We will look at your hair and make sure your hair is suitable for weave extensions. We also colour match your hair and blend in the extensions after installation. The weave method takes only 1 hour and 30 minutes to install and it blends perfectly with your own hair. You can decide to visit our store to purchase the weft hair extensions or you can also have us install them for you. Weave extensions Melbourne is popular due to the fact that it is easy to maintain. The maintenance for this method is also very affordable, costing only $40 per row to tighten. You need to visit our salon every 5 weeks so that we tighten your extensions. You can also colour your hair extensions or even your regrowth after having the weft hair extensions installed. It is best to book an appointment by calling or booking online because we do book out fast. We also open our salon after hours by appointment. Weave hair involves sewing the weft hair onto thin braids. We usually braid 2 to 3 rows. The weft hair is very comfortable when done by experienced hair technicians. 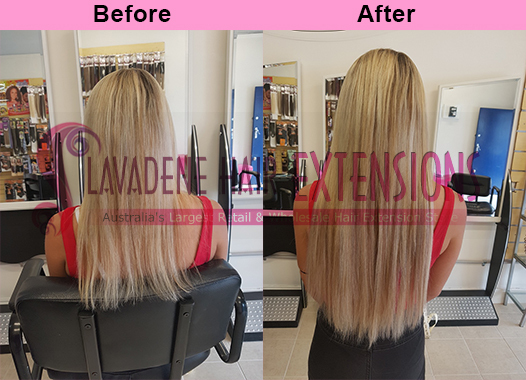 There are other salons that offer this method, but not all can do it well, probably why our customers keep coming back to Lavadene Hair Extensions. 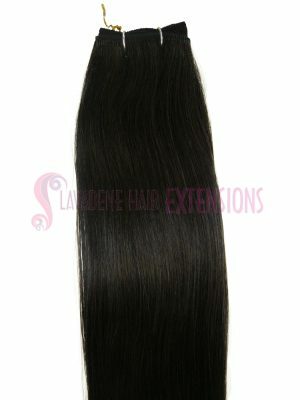 Micro weft extensions is another method of applying weaves. It involves no braiding at all. It uses small mico beads to attach the weft. This method cost the same as the regular weave method. Many salons rush each client trying to get the next customer, but that is certainly not the case with us. We spend time with each client and as a result the customer is happy.